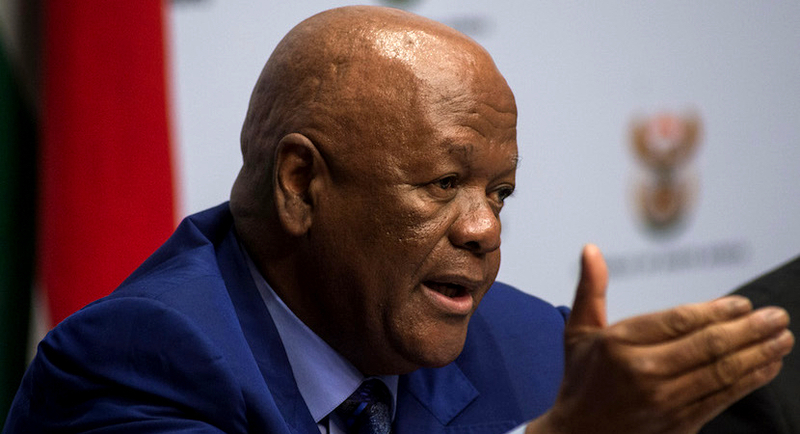 (Bloomberg) – South African Energy Minister Jeff Radebe signed agreements with 27 independent power producers after more than two years of delays. The deals promise to revive the nation’s renewable-energy program that was once the world’s fastest growing, but has floundered amid the delays. The projects being signed will release R56 billion ($4.7 billion) of investments over the next two to three years, Radebe said. Radebe, who was appointed in February by new President Cyril Ramaphosa, had said the agreements would be signed last month, but a last-minute court challenge by the National Union of Metalworkers of South Africa and Transform RSA caused a further delay. The groups, which argue the renewable projects threaten jobs, were unsuccessful in an attempt to block the agreements. Before that, state-owned utility Eskom Holdings SOC Ltd. stalled for more than two years on the government-brokered deals to buy renewable power from private generation projects, with executives saying it was expensive and not always available. The cash-strapped utility has since had its management and board overhauled.